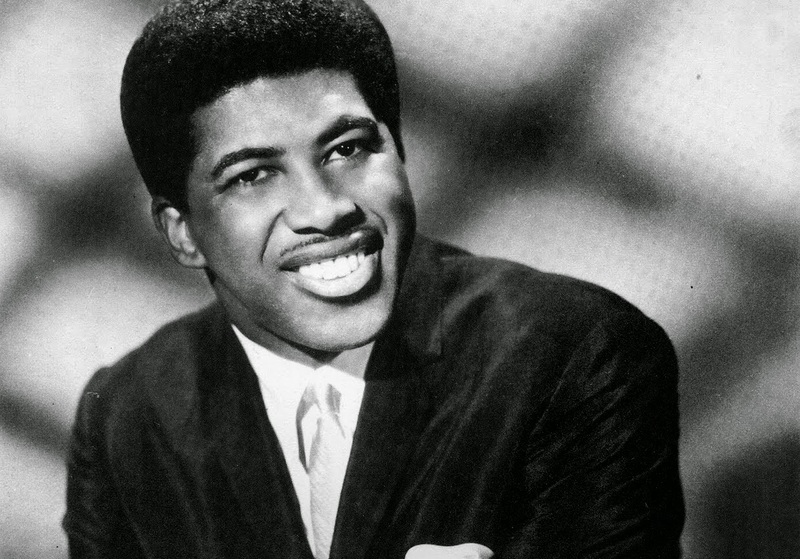 The great soul man, Ben E. King, legendary vocalist of the second version of The Drifters and solo artist, passed away on April 30th, at age 76. King, then known with his real name, Benjamin Earl Nelson, became a Drifter in 1958, together with the rest of his vocal group, The Five Crowns, when the manager of the original Drifters featuring Clyde McPhatter, George Treadwell, fired all the members and replaced them with King's doo-wop group. He stayed with The Drifter until 1960 and left over a dispute with Treadwell about a raise and a share of royalties, adopted the stage name he became huge with and had major hit singles as a solo artist, like Spanish Harlem, Stand By Me, Don't Play That Song and I (Who Have Nothing). Stand By Me was certainly the song he's mostly associated with, written by himself together with the legendary songwriting duo, Jerry Leiber and Mike Stoller and it's one of those rare cases of songs that got into the Billboard Top 10 chart on two different occasions, once in 1961 when it peaked at #4 and 25 years later again, in 1986, when the song was featured in the Rob Reiner hit movie of the same name, it had a second run in the charts, reaching #9 in the Billboard Hot 100. A year later in reached #1 in the UK. The 1986 promotional music video for the song features vintage footage of Ben E. King singing it in the 1960s, cutting to film clips and new footage of a much older King, performing in front of a studio audience that includes the film's stars, River Phoenix and Wil Wheaton, who join in the fun for a sing-along finale. Ben E. King was one of the really greats and he will be missed.